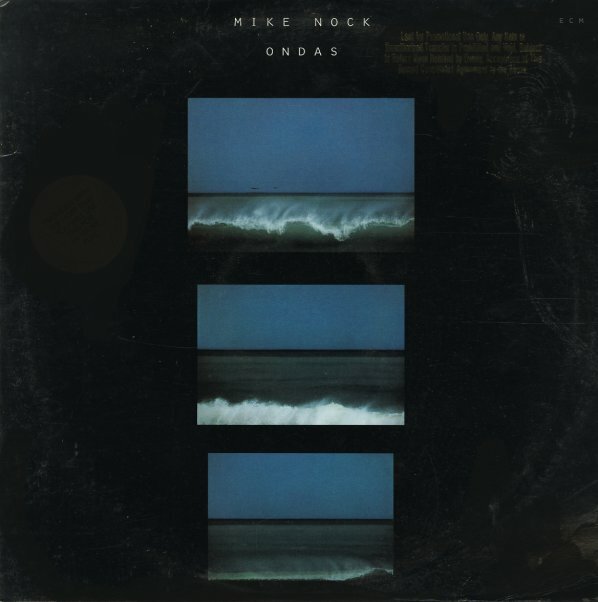 Mike Nock has always been a pianist with so many varied shades and styles to his talents – and here, he makes a rare ECM appearance in a set that's nicely different from most of his other albums of the 70s – maybe a bit more sensitive at times, but also maybe more freewheeling too – with these beautiful long tracks that have Nock really reveling in the tone of his instrument, but also working things with an inherent sense of rhythm too! The approach makes for these compelling spun-out tunes that pulsate beautifully – given subtle but strong support from Eddie Gomez on bass and Jon Christensen on drums. Titles include "Forgotten Love", "Ondas", "Visionary", "Doors", and "Land Of The Long White Cloud". © 1996-2019, Dusty Groove, Inc.